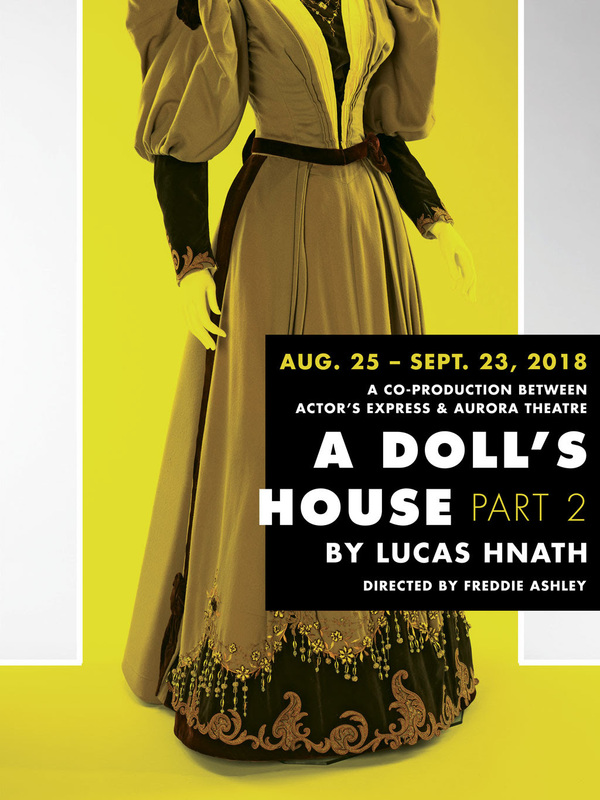 Actor’s Express will co-produce A Doll’s House, Part 2 by Lucas Hnath with Aurora Theatre. This Tony-winning comedy of ideas from the author of The Christians was one of the most talked-about smash hits of the 2017 Broadway season. We are thrilled to have this production as a part of our 31st season. More Season 31 information is coming soon. Actor's Express will produce 5 plays between August 2018 and June 2019. To receive the latest news from Actor's Express, join our mailing list.